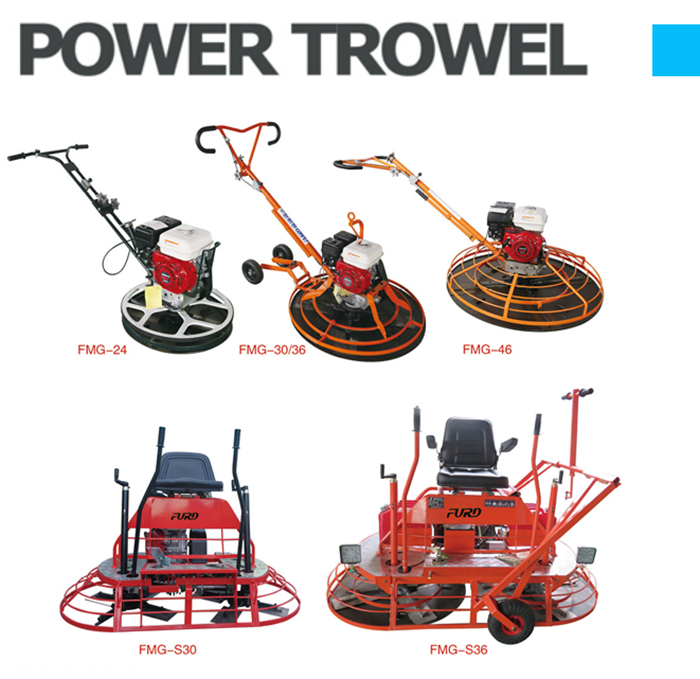 Product categories of Power Trowel, we are specialized manufacturers from China, Power Trowel, Power Trowel Machine suppliers/factory, wholesale high-quality products of Mini Concrete Power Trowel R & D and manufacturing, we have the perfect after-sales service and technical support. Look forward to your cooperation! 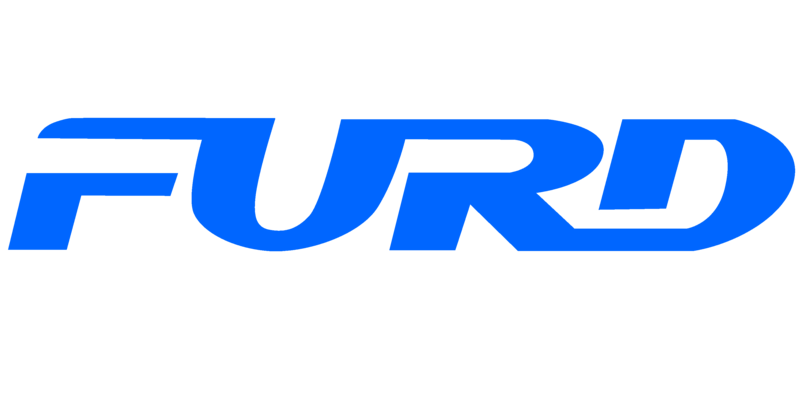 FURD produce Ride On Power Trowel and Walk-Behind Power Trowel, the engine adopt Honda gasoline engine, which has good performance. Ride-on Power Trowel works efficiently and cost-effective for accurate and highly productive finishing of large concrete surface and super FF flat floor tolerance. Laser Screed, Laser Screed, Light Tower, Road Repair Machine, Road Marking Machine.